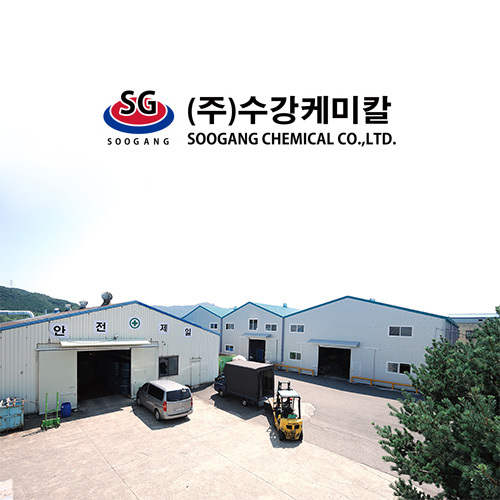 Soogang Chemical co.,ltd began in 1988 that founded the first Neungju Agricultural Industrial Complex, Neungju-myeon, Hwasun-gun, Jeollanam-do, Korea as a adhesive company. Soogang's Factory has adhesive facilities, cutting machine etc, and has equipped with modernized facilities. Representative product is Adhesive tape, sponge tape, sound-absorbing materials, foam insulation, seasonal merchandise. 1) EVA tape : automobile interior panel, electronic product interior panel, construction sealing etc. 10) Aluminum tape : appliances, duct connection. 4. shock-absorbing packing materials : PU, PE, PVC, CR etc.  JUN, 1988 Soogang Chemical co.,ltd began in 1988 that founded the first Neungju Agricultural Industrial Complex, Neungju-myeon, Hwasun-gun, Jeollanam-do, Korea as a adhesive company.